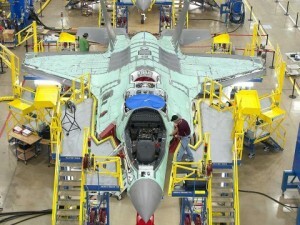 A Senior Air Force Officer Said What About The F-35?! A senior US Air Force officer recently went on record saying that Britain’s insanely expensive stealth fighter is a complete waste and may be no better than existing aircraft! He went on to explain that the $117 million jet is being built based on outdated ideas of air warfare, potentially incapable of evading enemy radar. While The Ministry of Defense continues to defend the F-35, many are calling to scrap the stealth fighter in an effort to save nearly half a trillion dollars in the long run! That’s a big decision and A LOT of money….